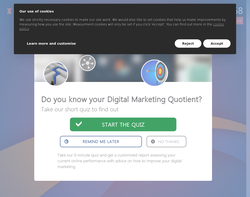 Website and information design. Corporate Logos and design for print. 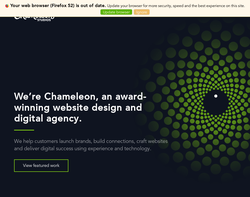 Website Planning, design and support. 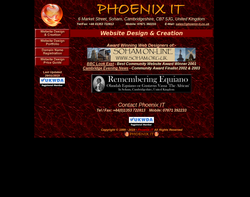 Website design and Web Hosting Services as well as Full Colour design and Print services. 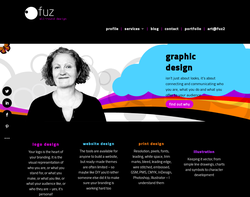 Web design, Graphic design and Flash website creation. 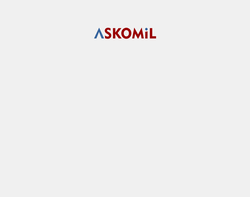 Website design and Domain Registration. Offering Design, Development, E-commerce, Domain Registration and Hosting services. 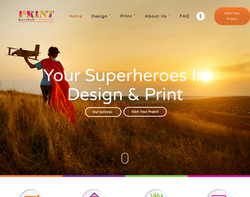 Website Design and development, Graphic and Print design and Interactive Applications. e-marketing, Content Creation and Web Site design. Web Sites, Content Management, E-commerce and Web Applications. Change management, Business process improvement, Object-oriented analysis, design and development Development project life cycle Web identity, online marketing and internet technology E-Commerce systems,Content Management Systems and Bespoke development. Website Design, Creative Design, Content Management,Commerce, Online Marketing and Web Hosting. 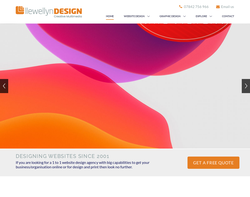 Professional Web Design, Website Redesign. Web Site Hosting, Domain Name Registration, Web Photography, Search Engine Optimisation and Internet Marketing. 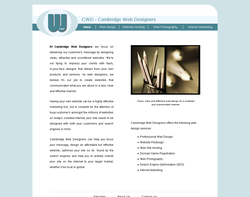 Web Design, Web Applications, Content Management Systems and e-commerce. Branding, print handling, editorial, corporate literature, picture research, project management and web design. 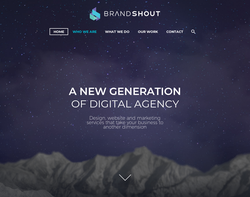 Web design, Actinic e-commerce, SEO and marketing, consulting and specialist websites. Web design, web development, software development, and technical support. 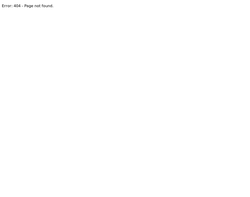 Web design, web applications and hosting. Web Site Design, E-Commerce, Client Log-in Area, Search facility with results, Content Management System (CMS) and Photography. WEbsite design, development and promotion. Web site design, web site development, domain registration, e-mail and hosting. 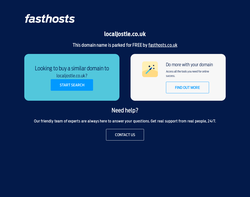 Web design, web hosting and domain names. Mainly for schools. 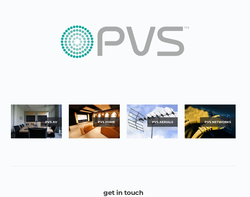 Web design, CMS, photography and virtual tours. Web design, web development and promotions. 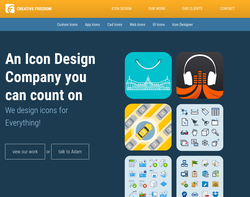 Web design, CMS, Flash, E-commerce, and Pricing. Web site design, consultation, e-commerce, marketing and more. All services are for budget of small and start-up businesses: typical cost between �500 and �1,500. 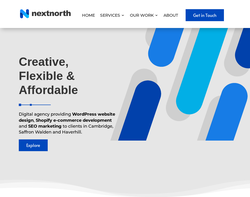 Services include web design, eCommerce, Internet marketing (natural search engine optimisation and Pay-Per-Click management), content management system, web statistics. Training covers updating your website and how to get it to the top of Google. Complete web design and development from the experts, SME's up to larger national and international clients. Jigowatt have developed their own plugins and coding online, we are happy to quote for any online project in a clear and non pressured way. 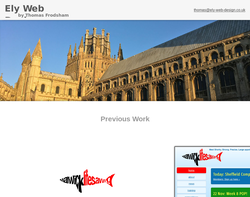 Web Design Agency based in Peterborough, working with business owners all over UK. 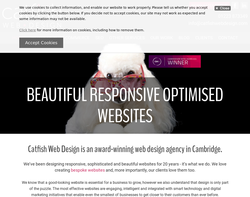 We design beautiful, highly optimised websites that deliver results and help your business grow. 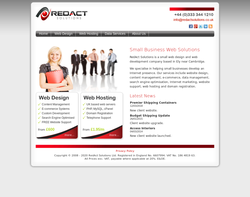 RedAct Solutions specialise in helping small businesses develop a web presence. This includes website design, e-commerce, content management, data management and search engine marketing. 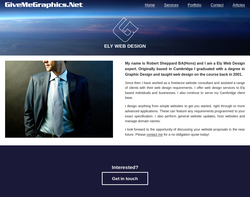 Professional yet highly affordable web design and development based in Ely, Cambridgeshire. At Webigi, we evolve with the technology on the market. 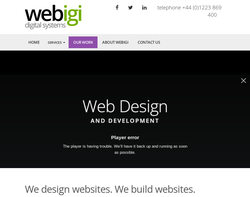 Our responsive websites run from a bespoke CMS and are capable of adapting to any device. 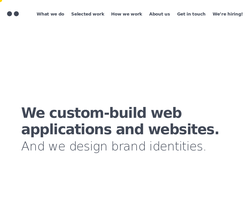 With over 17 years experience within our industry, we know a thing or two about building websites! 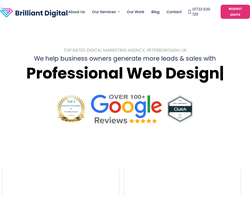 We also know how to get the very best from you and will listen, understand, and advise you from our very first meeting, until and beyond delivery of your website. 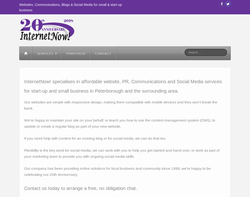 We�re a passionate web design company based in Peterborough, Cambridgeshire. We have a talented team of web designers, developers and online marketing specialists who work hard to help your business achieve its goals. 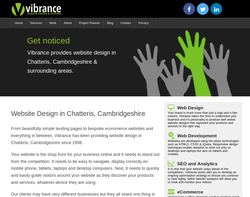 Web design Cambridge and London, specialising in small, independent & not-for-profit business. Stand out with crisp design, gorgeous colours & images that pop. We work with some of the most popular tools such as WordPress and Shopify, which are great for getting found and selling online. Need a quote, get in touch - we're always happy to help. 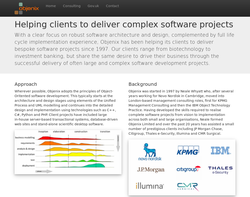 Product Technology Partners is a design and development consultancy specialising in software and systems for product development and bespoke applications. 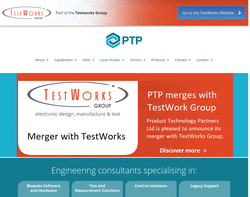 PTP is an ISO 9001 certified Engineering Consultancy. 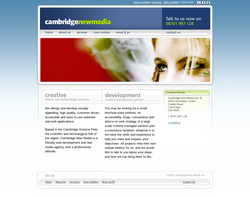 http://www.givemegraphics.net offer affordable web design services to Cambridge and beyond. We offer logo design, hosting and domain name registration. We also build sites that feature ecommerce and content management systems. 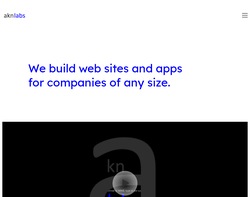 We can take care of your web design requirements large or small. 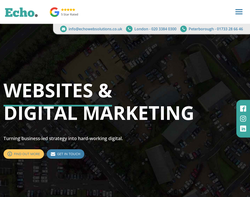 We are a team of young, creative web designers based in Peterborough that have had success working with a number of different clients Echo are a team of young, creative web specialists. 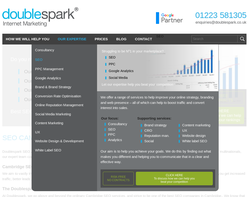 We provide Website Design & Digital Marketing solutions to companies across the UK. We like to keep it personal, being based in Whittlesey, Peterborough we provide free face-to-face consultations to potential clients. We also provide on-going support for all our current clients. Our goal is to work closely with our clients and provide a service that will help them to achieve the best possible online presence. We go the extra mile to ensure that our clients always receive the support that they require. Going beyond creating a website and maintaining strong relationships with our customers and a fantastic after care experience is what Echo are all about. Here at localJostle we help grow businesses by building brands. We do this through a range of digital marketing and website design services.  Our websites are all fully mobile responsive and search engine optimised. We design everything from beautiful and unique brochure websites, all the way through to large ecommerce solutions. 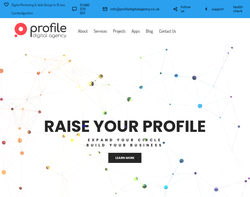 PROFILE is a boutique creative agency, with a strong digital focus. We’ll make your brand social with a cohesive strategy that aligns the opportunities social media offers with your business goal and assets. 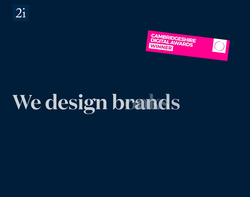 We have a team of specialist digital marketers, brand strategists, experts, content creators, social media managers, web developers and PR gurus. 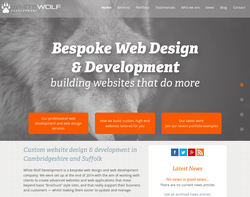 White Wolf Development is a bespoke web design and development company that works with clients to create advanced websites and web applications that move beyond basic 'brochure' style sites, and that really support their business - whilst making them easier to update and manage. 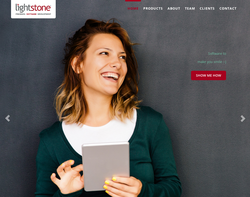 For new businesses and those looking for a simpler first website we can provide you with the best possible start - an effective, affordable website that enables you to manage the basics with the minimum effort, together with the scope for your website to evolve as your business grows and new opportunities are identified. 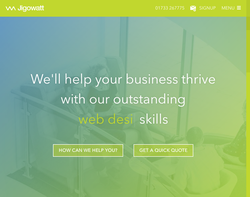 For those with an existing website that they have outgrown or wish would do more to support their business, we specialise in bespoke website design and development - building websites that support and streamline your business and the way you want to work. 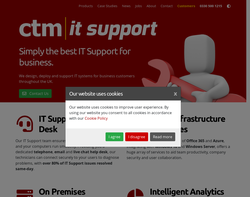 If other web developers have told you that you cannot have a website that does what you want, you need to talk to us for a second opinion. 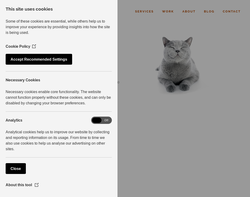 Our developers have been building custom websites and doing custom web design and development for some of the world's largest companies for over 15 years. And we make it easier for you to manage, so you have more time left to focus on the important business of running your company. Website design, development and maintenance using WordPress. Kabo Creative offer web design focused on results, with copywriting, SEO and custom CSS child themes included as required.